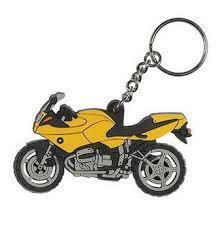 Have you lost your only Motorcycle Key? With no key codes on file, making a key replacement for a motorcycle is almost impossible when you try using the dealer. Also, replacing all the locks on your bike (Gas cap, seat lock, steering, ignition) can be a bit pricey and challenging if you choose to do it yourself. Dont worry, we can help ! We can come to you and make you a new Key on site. 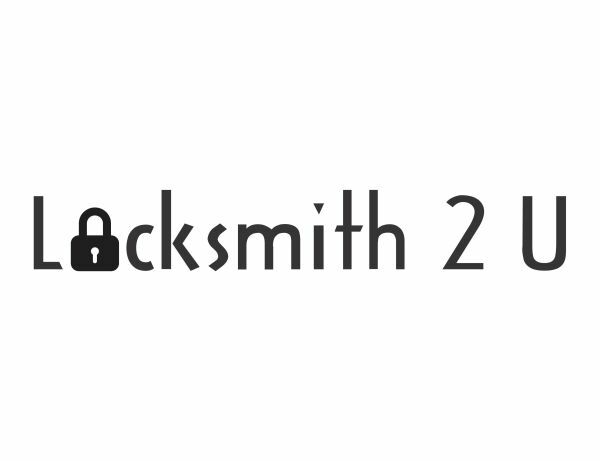 Our highly trained motorcycle locksmiths can make you another key at your location for most motorcycles. Most lost key motorcycle jobs cost around 180$. 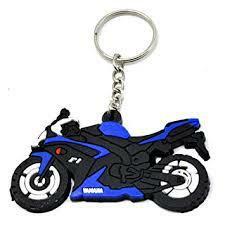 Do you only have one motorcycle key left? call us and get an motorcycle or scooter key duplicate today. ​​We look forward to earning your business.